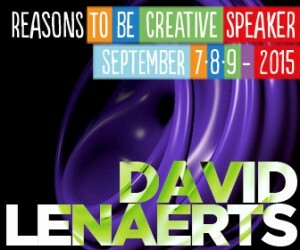 A quick update to plug the fact that I’ll be speaking again at Reasons to be Creative in Brighton, September 7 to 9! As it’s one of my all-time favourite events, I’m stoked to be representing the real-time 3D graphics programming crowd (while being incredibly humbled by the other names on the bill)! In any case, I’ll keep this post updated once I’ve submitted my session description, so check back later!